It’s not often I go crazy for a cookbook. Okay, let me start over. But then, often, I put the book down and suddenly feel hopeless. Overwhelmed by ideas but unsure where to start. I close the pages and wonder if my amateur skills will ever yield such art. The grandiose vision of these phenomenal chefs suddenly looks difficult to replicate on any day where cooking is not the only item on my agenda (which during farming season is… well, never). Clearly, my feelings over beautiful cookbooks are complex. But then. Then there are cookbooks like Huckleberry. Oh, Huckleberry. I love you. You show me that sometimes cooking can be flashy and that sometimes it can be simple. You show me that sometimes food can be modern and that sometimes it can be classic. You explain that food can be many things, but at the center, it is always about people and comfort and happiness. 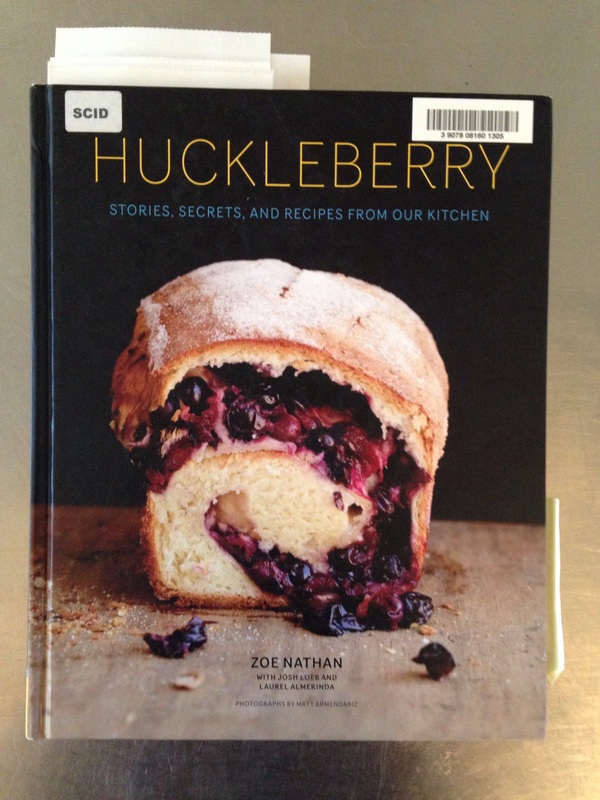 Huckleberry is written by Zoe Nathan, owner of Huckleberry Bakery & Cafe in California. It tells the story of a baker and her husband, and the restaurant (and family) they created over a simple and beautiful love of food. Zoe tells her story in chapters labeled by time instead of numbers. 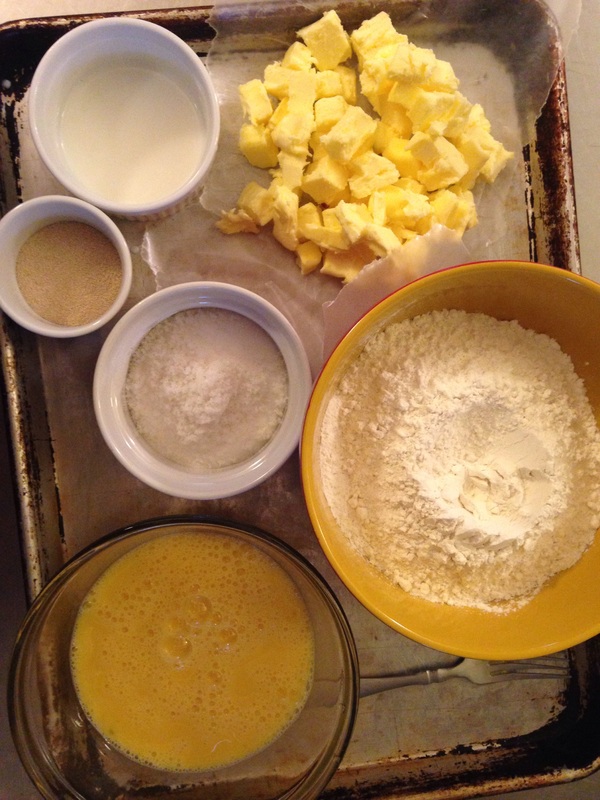 Being a baker, the book begins early, at 3:30 am with over a dozen muffins. Creativity and fun are key elements to her book, but first and foremost she focuses on knowing a few techniques and repeating them in varied, new, and interesting ways. 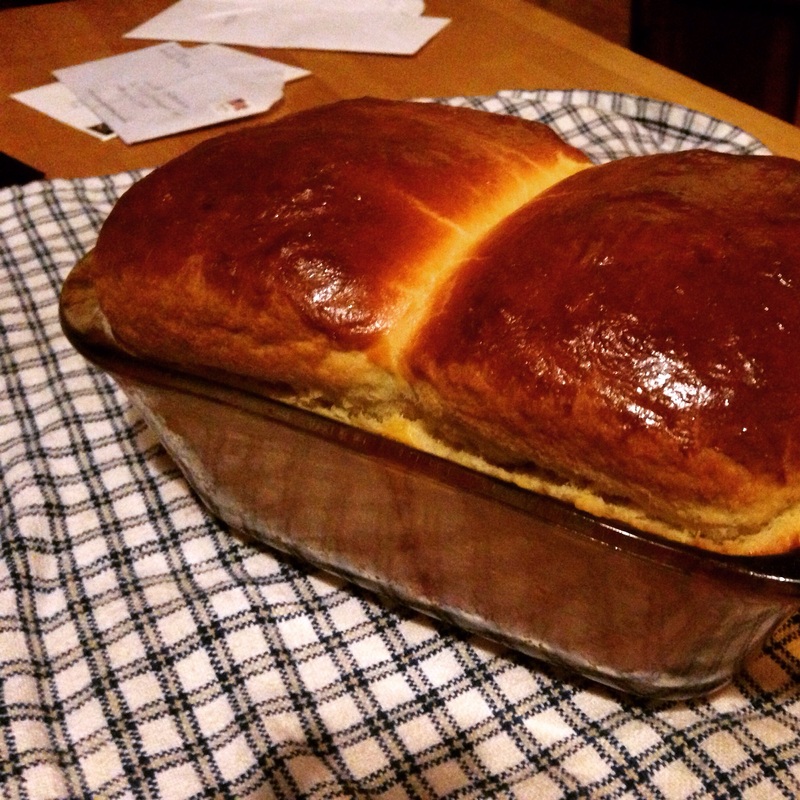 A perfect brioche can also become Fresh Blueberry Brioche with just a couple added steps. A common theme, hearty dishes with an egg on top, effortlessly becomes its own chapter. It’s not that her cooking is simple. It’s that she breaks food into easily digestible (get it?) 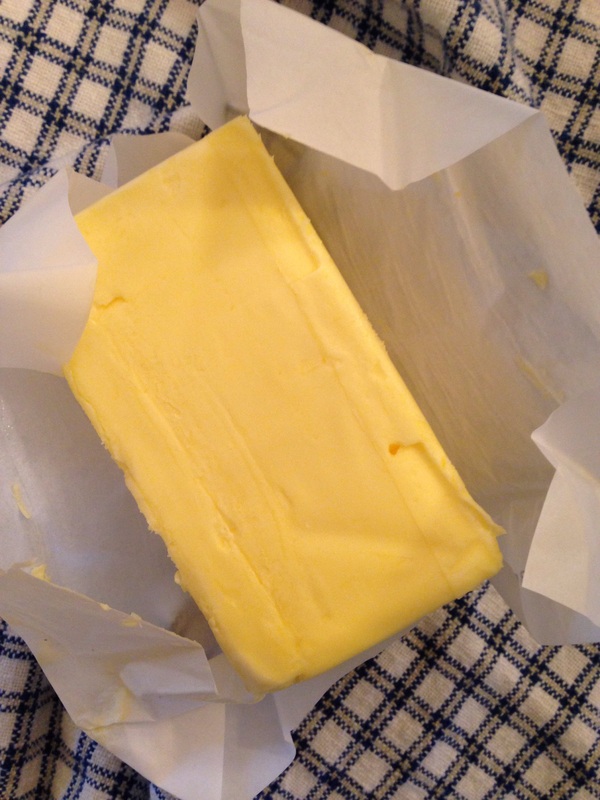 pieces so that suddenly cooking through dozens of recipes doesn’t feel so intimidating. 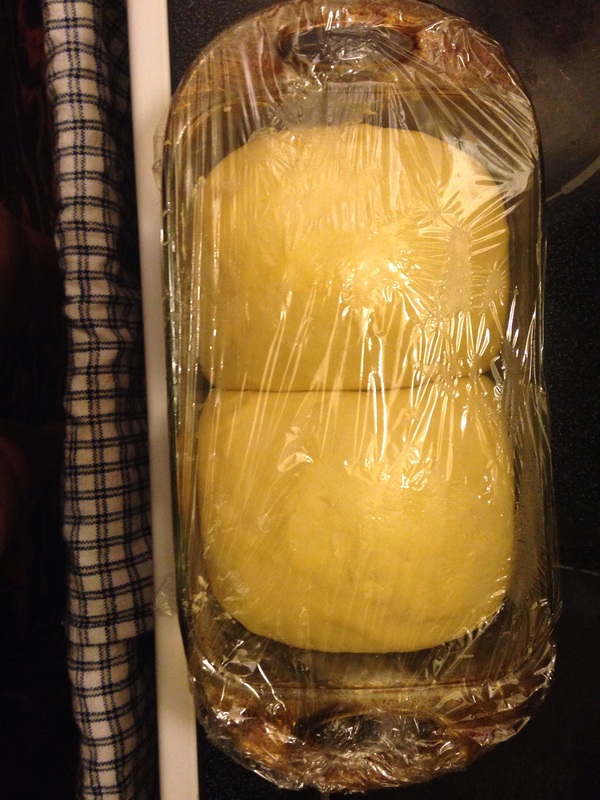 Her thorough explanations of difficult techniques inspired me to make brioche in the middle of a deep, dark winter depression. It encouraged me to make my own vegetable stock–something I’ve always known was easy but avoided doing for almost a decade. 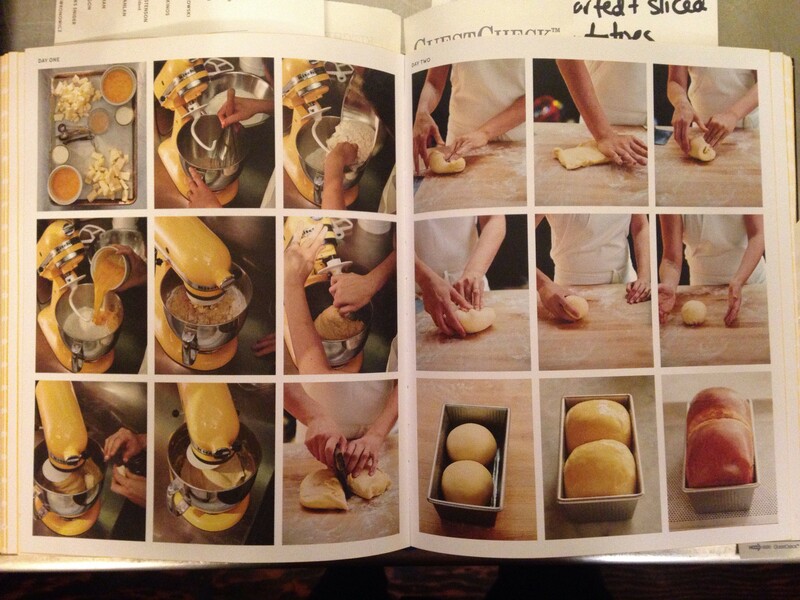 I love this book and I can’t wait to cook every item for someone I love. Huckleberry. You are romantic and you are real. And I adore you.